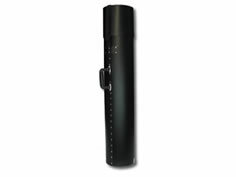 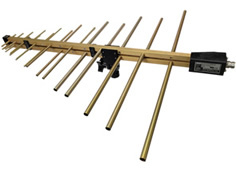 Efficient performance covering the common broadcasting frequencies. 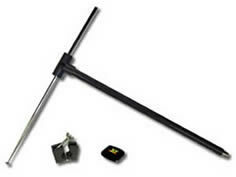 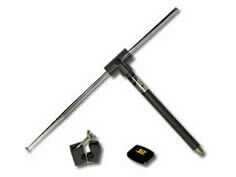 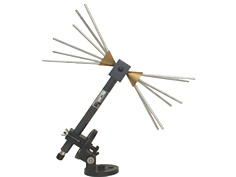 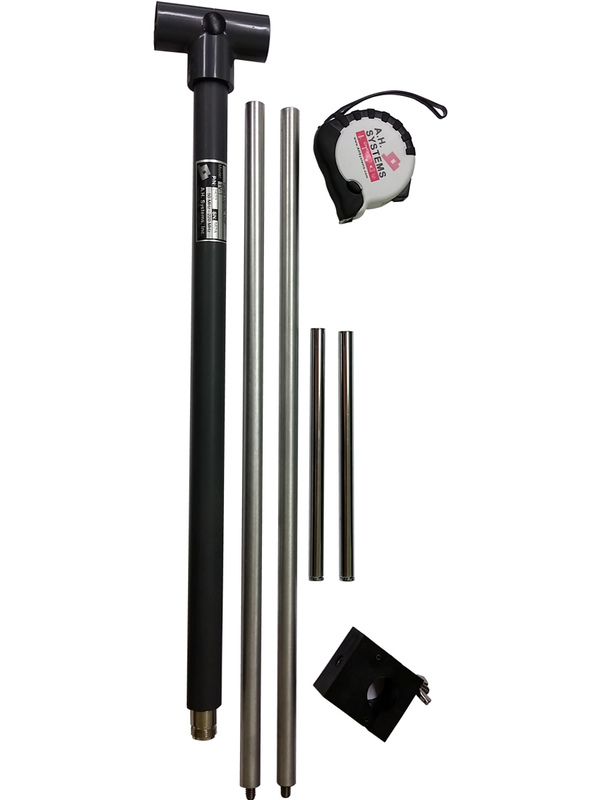 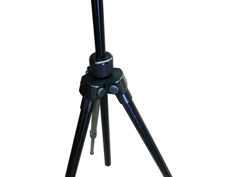 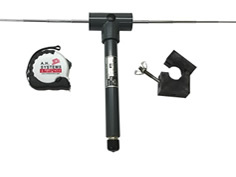 The A.H. Systems' TV-1 adjustable telescoping dipole antenna provides an accurate standard for precise EMI and site attenuation measurements (per OET-55 and ANSI C63.5). 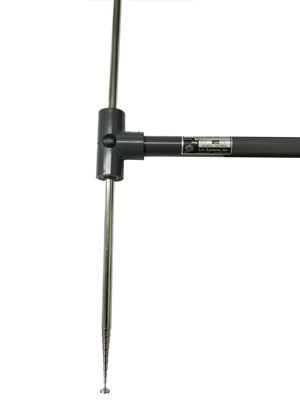 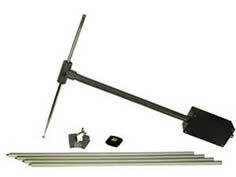 This half wave dipole is an ideal solution for Radio/Television broadcast and land mobile radio engineers. 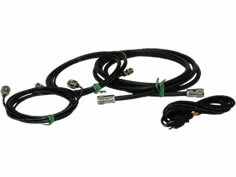 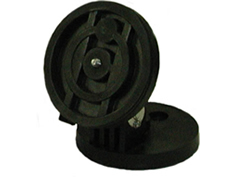 The TV-1 is manufactured per the FCC balun design and individually calibrated.